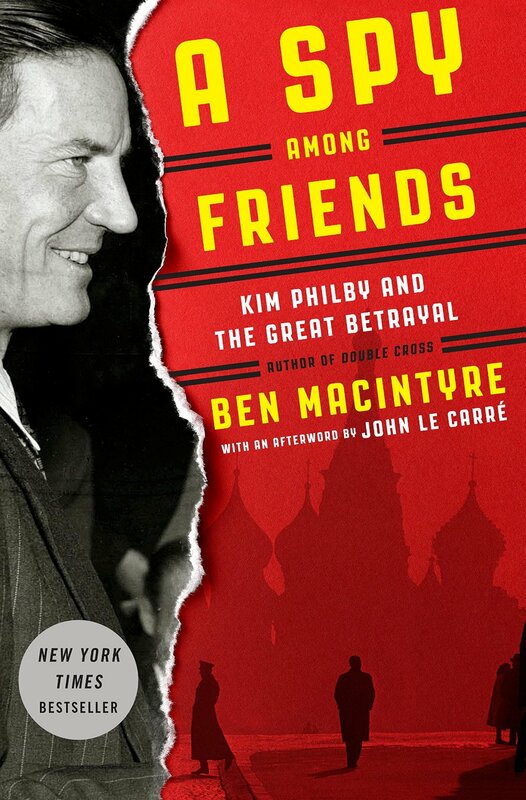 Agents Pick the Best Books of 2014! With all the “Best Books of 2014” lists out there, I wanted to give a chance to my colleagues, to literary agents to name their best books of 2014. Bree is too busy this year, so I offered to put it together and post it on my blog. I asked all participating agents to try not to list their own clients books (though some couldn’t help themselves, and I understand that – my clients books ARE the best books, lucky for me, none of my clients have books coming out in 2014, so it wasn’t an issue) – and I also asked that agents try to list books published in 2014, but that was a softer guideline. I think this is one of the BEST ways to get a feel for what certain agents are looking for, we like to represent the types of books we like to read, so what better way to get a sense for our tastes than to pick our brains for recommendations? Since I work in foreign rights too, I wanted to try and make this as international as I could, so you’ll see some of that too. Also, who doesn’t love book lists? 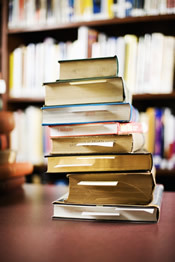 There is no better way to get a list of great books to read than to get it from the EXPERTS! 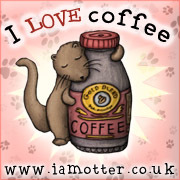 So, without further ado…. 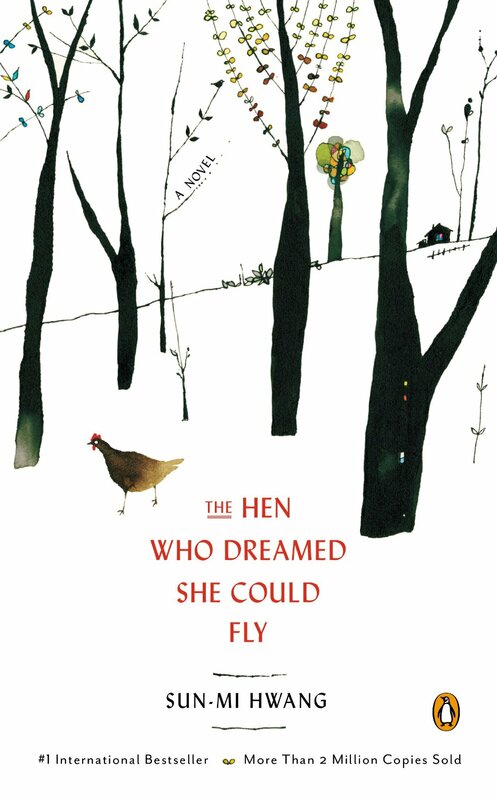 Barbara Zitwer: THE HEN WHO DREAMED SHE COULD FLY by Sun-mi Hwang is my pick for 2014. It is the indomitable spirit of a little hen who bravely sets out to follow her dreams and her heart that shows readers of all ages that they too can find freedom and change the world. Carly Watters: THE VACATIONERS by Emma Straub – This novel was so memorable to me because of the cast of characters. Writing multiple POV well is hard and Emma aced it. I love seeing events through multiple characters’ eyes. It gives such great insight into human emotion of all kinds. This book will live on with you simply because the characters felt so real. 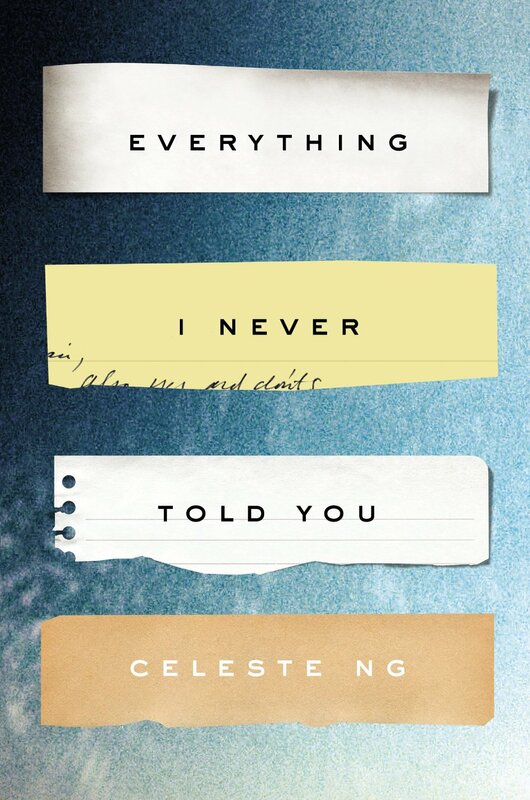 EVERYTHING I NEVER TOLD YOU by Celeste Ng – The novel weaves backstory and current story better than anything I’ve ever seen. The idea that you don’t really know the people you thought you knew is fascinating to me. The complexity of family and the decisions people make to be happy (or unhappy) is strong in this novel. My favorite literary fiction of the year. 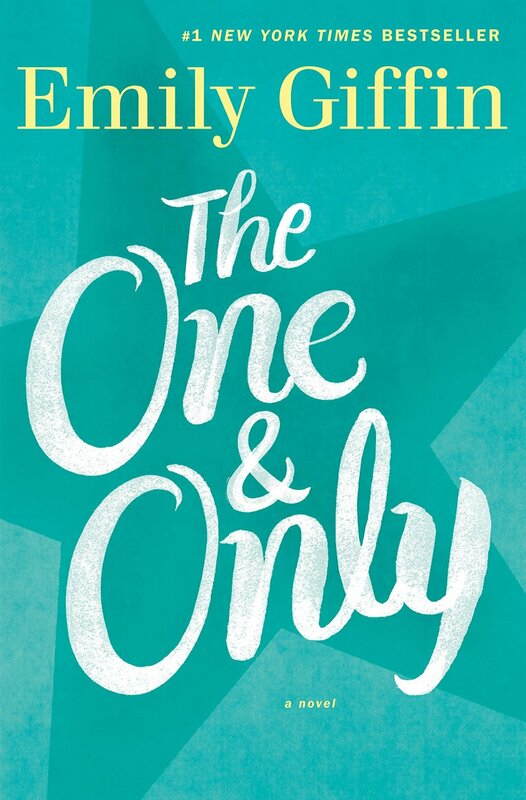 THE ONE AND ONLY by Emily Giffin – Emily Giffin can be written off as light commercial women’s fiction, but she brings such depth to her characters and plots that I always find she breaks out of that all-too-straightforward box. Her books are never as simple as they seem. 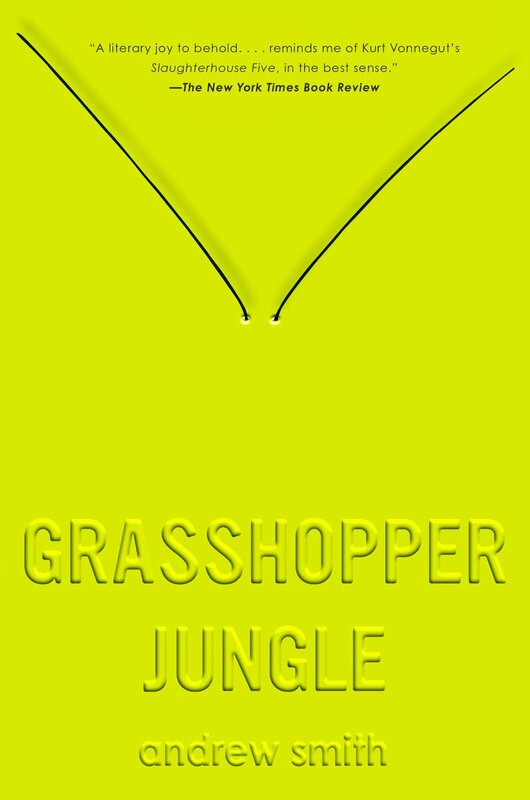 This novel is about what feels right in your gut vs what you think other people are expecting you to do. I can’t recommend this highly enough. 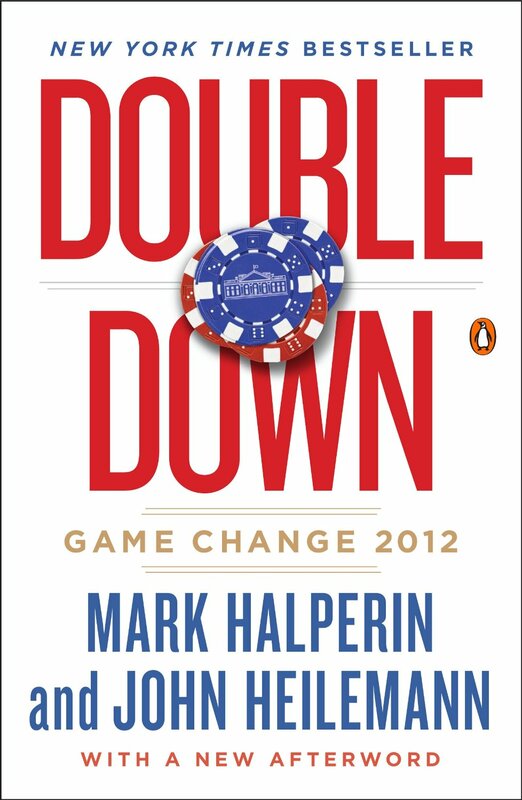 Markus Hoffman: Two works of fiction stood out for me this year. 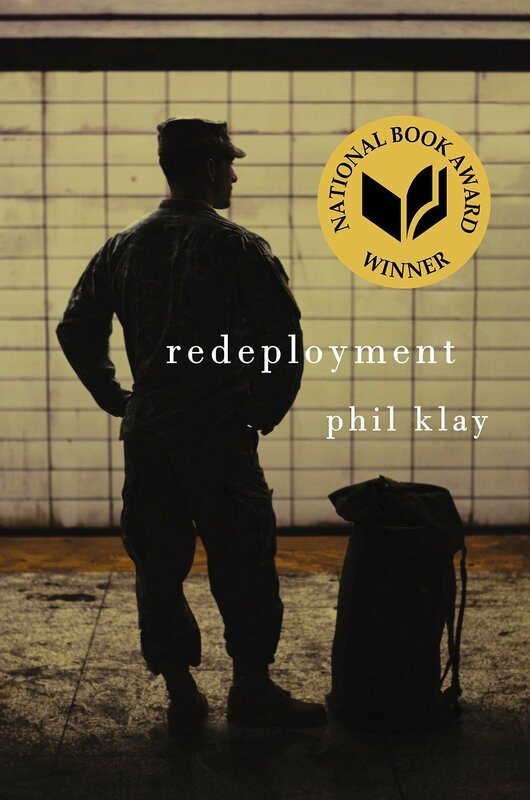 The first is Phil Klay’s REDEPLOYMENT. 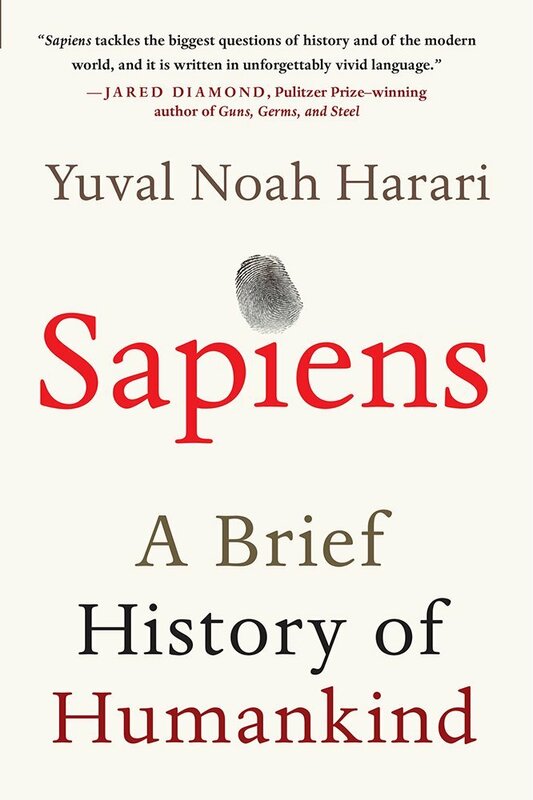 It was one of those books that had been showered with so much praise by the time I got around to reading it that I thought it couldn’t possibly live up to the hype. But it did, and then some. Many scenes and images from these incredible, authentic, tough, and nonetheless beautiful stories will stay with me forever. 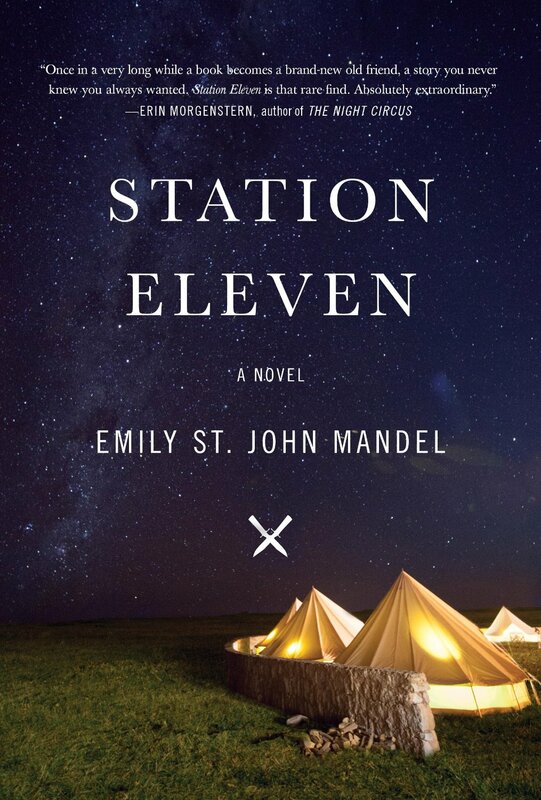 I also loved Emily St. John Mandel’s STATION ELEVEN. 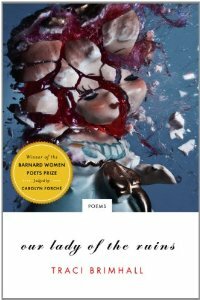 I’m a sucker for all things Shakespeare, so I was predisposed to like this novel, which managed to create something unique and moving out of an unlikely combination of genre elements. Shannon Hassan: I know I am not alone in choosing this one, but ALL THE LIGHT WE CANNOT SEE really captivated me in 2014. 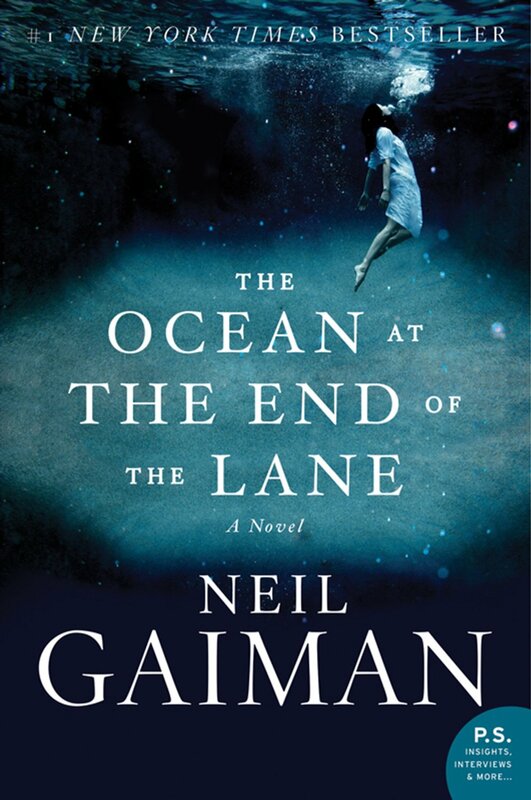 With its gorgeous writing, tight pacing, depth of imagination, and characters that jump right off the page, this novel was a pure pleasure to read. 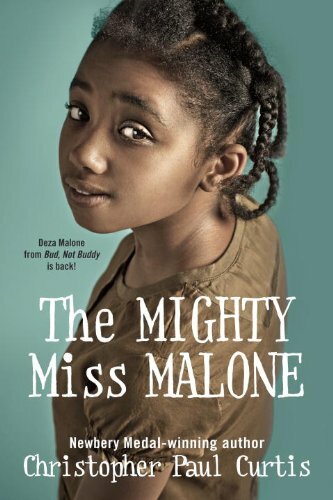 On the kid lit side, I fell in love with THE MIGHTY MISS MALONE by Christopher Paul Curtis. 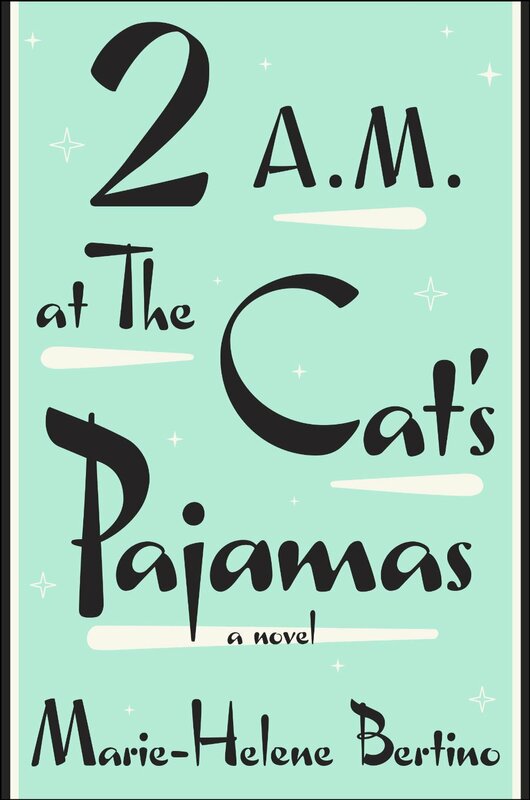 The singular voice of Deza Malone and the authentic, heart-wrenching tale of her family during the Great Depression stayed with me long after I turned the last page. 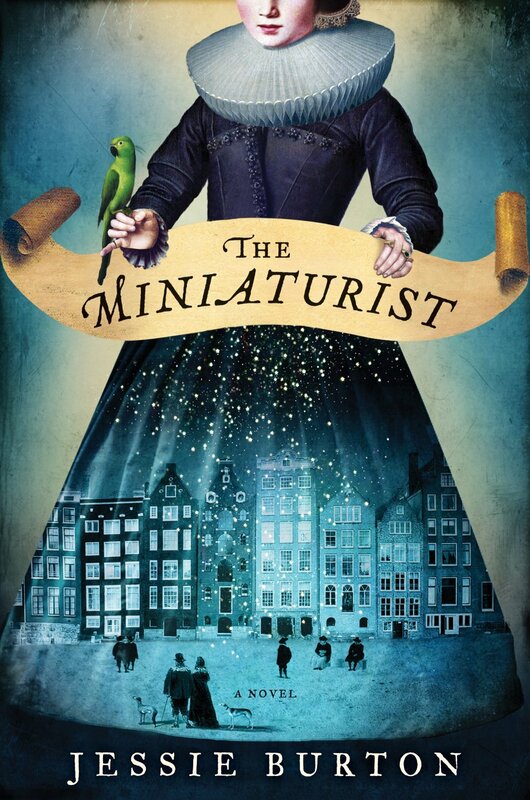 Jennifer Weltz: THE MINIATURIST by Jessie Burton – Because the historical detail combined with a hint of magic and the peek into women’s lives and the world of the Dutch when they controlled vital trade was both fascinating and gripping. The author was able to bring such big subjects into a very small and confined world of a new bride. Over all a very satisfying read. STATION ELEVEN by Emily St. John Mandel – I am someone who loves the combination of great writing and a touch of the other world and STATION ELEVEN hit those notes. Post apocalyptic with hope threaded through works for me every time! 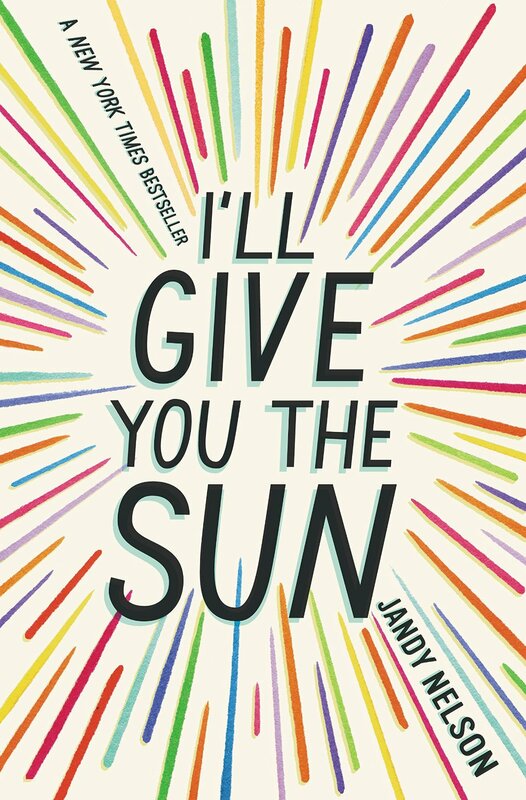 I’LL GIVE YOU THE SUN by Jandy Nelson – A truly beautiful story that is magical even though it is grounded in the real world and deals with real issues of identity, relationship and growth. 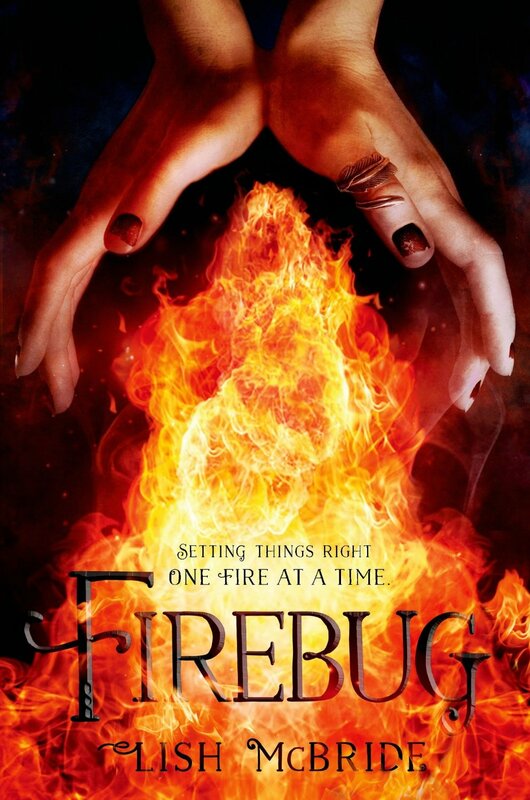 Young Adult books are so much about voice and this one had strong voices in spades. ABSOLUTELY ALMOST by Lisa Graff – Touching in a deep way. A book that stays with you about what we value as children and adults and that there are so many varied ways that we can be important people in the world. This Middle Grade was all about voice and heart. ALL THE BRIGHT PLACES by Jennifer Niven – I cried, I laughed and I stayed up until 2 am in a cramped hotel room in Frankfurt finishing every last word! 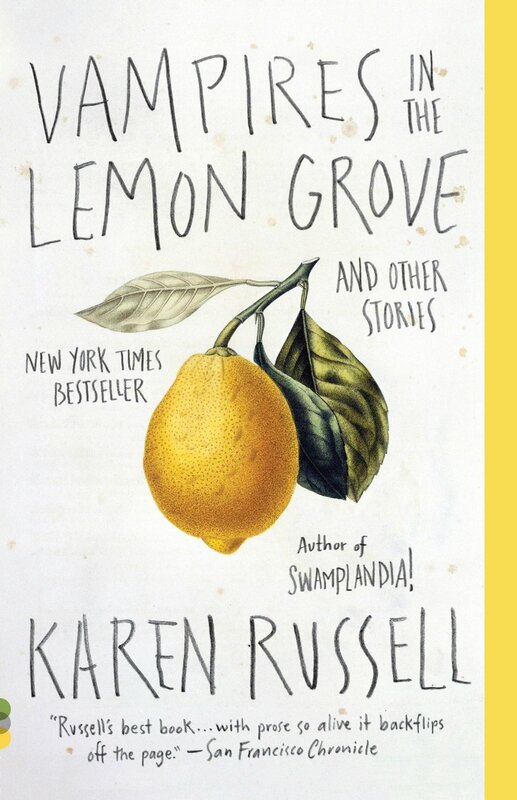 VAMPIRES IN THE LEMON GROVE by Karen Russell – Magical realism with depth. You get me every time. Anneli Høier: For me, the work that made the greatest impression on me in 2014 was: Edward St. Aubyn’s five novels: Never Mind, Bad News, Some Hope, Mother’s Milk, and At Last, i.e. 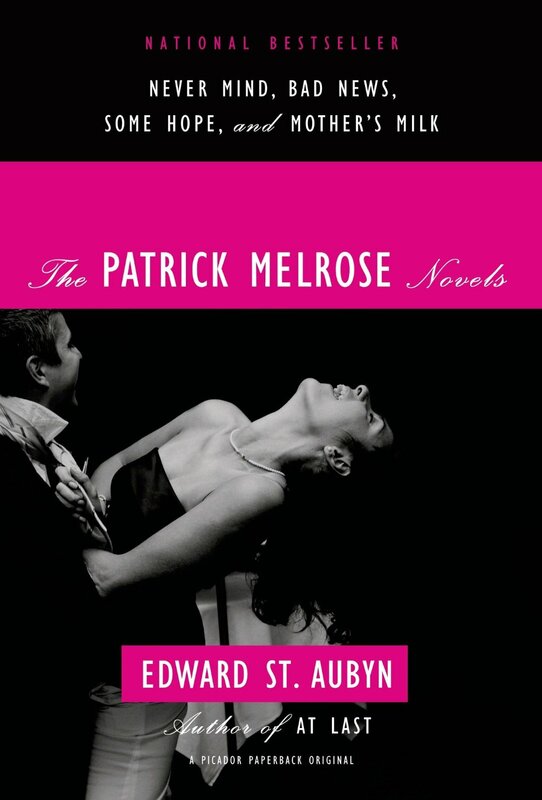 The Patrick Melrose Novels. They are based on the author’s own life, growing up in a highly dysfunctional upper-class English family, dealing with the deaths of both parents, alcoholism, heroin addiction and recovery, and marriage and parenthood. Powerful, heart-breaking, brilliant, a true literary masterpiece. John Berlyne: Two books, outside my immediate agency reading, were stand-out titles for me this year, and both were débuts. I picked these up to see what all the fuss was about and, significantly, both are Picador titles. Emily St. John Mandel’s Station 11 is literary, post-apocalyptic science fiction. Indeed it’s a premise that I’ve seen many times, but here it is executed with an elegance and a precision that really is a cut above. 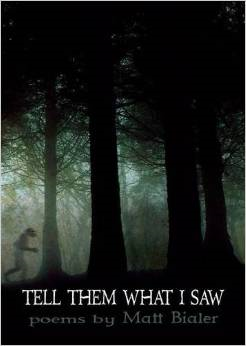 Beautifully written, it’s a haunting, time-line jumping narrative that has stayed with me. The other book was The Miniaturist by Jessie Burton. The buzz built early and quickly on this one and I managed to score a proof copy before it was published. How nice to encounter something that so clearly lives up to the hype! The Miniaturist has gone on to become a critical and commercial hit and has sold all over the place. It’s well deserved success for this super-tense and supremely atmospheric historical – a very classy book indeed. Hat’s off to Picador. A brave and heartbreaking autobiographical novel that explores the complexities of memory. Jamison just oozes brilliance in all of her well-crafted sentences. 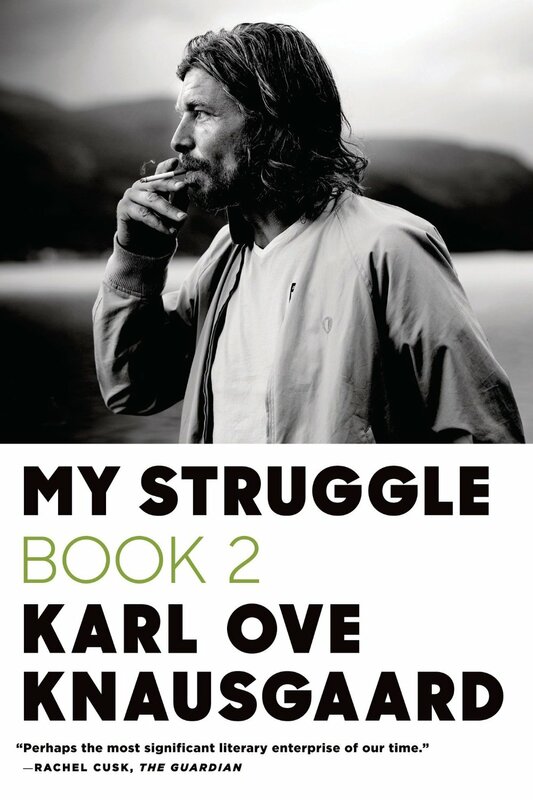 A brooding hot Norwegian writer writing about domesticity while never forgetting to be self-loathing. 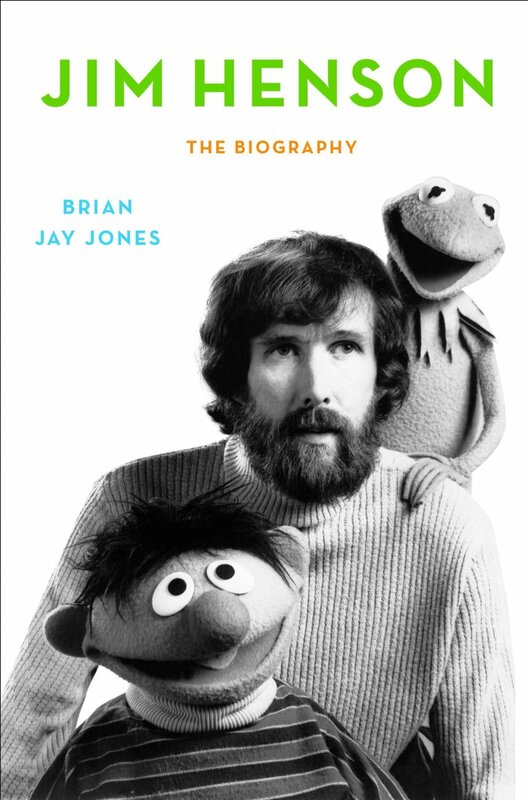 Jim Henson: The Biography by Brian Jay Jones You don’t even have to know what a Muppet is to appreciate this hugely readable biography of a master artist. Even knowing Jim Henson died years ago, I wept during the scenes of the last day of his life feeling like the world was now a much sadder colder place without him. Beautifully written and utterly charming. Nichole LeFebvre: 2014 was full of stunning fiction (Merritt Tierce! Helen Oyeyemi!) but the two authors I keep recommending are Elena Ferrante and Robin Black. I’m full-on infected with Ferrante Fever, the best sort of sickness. 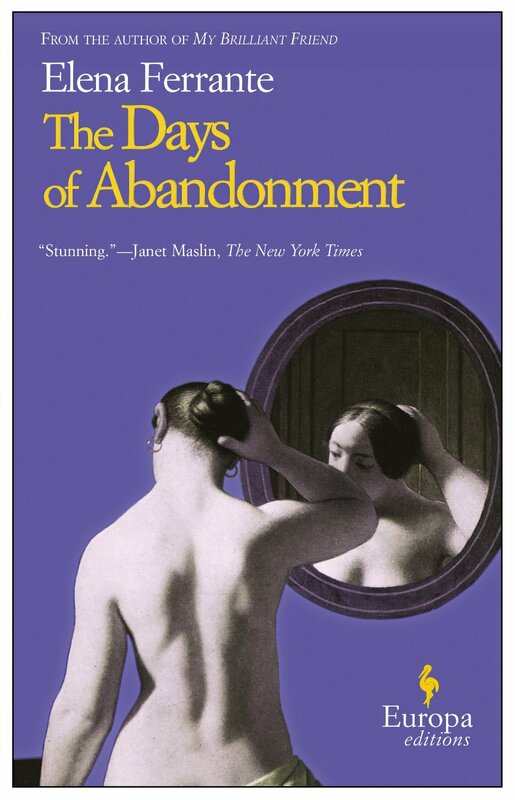 I read THE DAYS OF ABANDONMENT on a quiet beach in California, the opposite of Olga’s rage-filled apartment, and was wowed by how Ferrante’s characters nearly vibrate off the page with their passion and fury. I’d like to always have a new Ferrante novel on my nightstand. Here’s a book where you know what’s going to happen from the very first line, but you have to read to fill in the gaps of how and why. 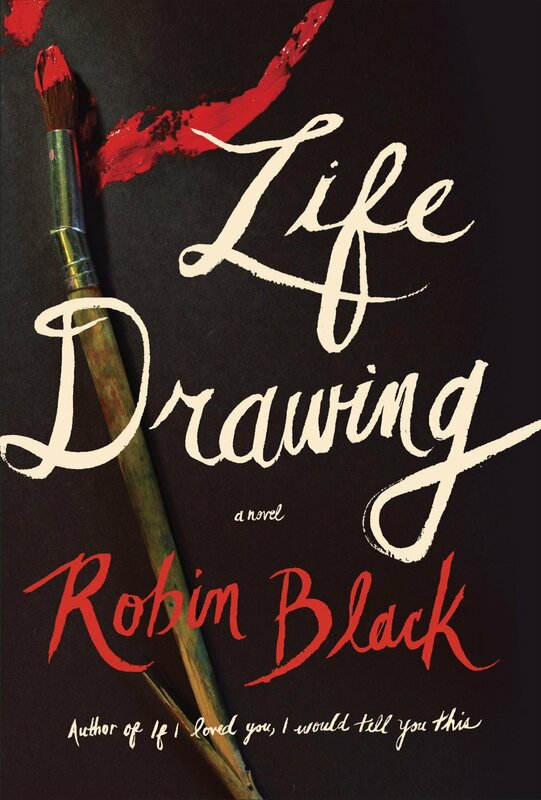 It’s a stunning portrayal of the messy grudges and jealousies that often accompany a life devoted to art and love, and Black forces you to feel the sorrow her main character Gus tries to ignore. Black had me silently sobbing in Amtrak’s quiet car. 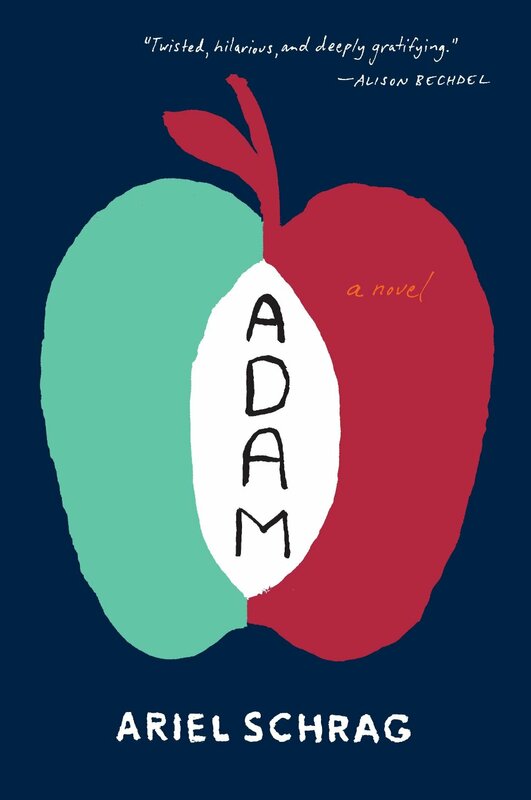 Patricia Nelson: On the adult side, by far my favorite of the year was Ariel Schrag’s debut novel ADAM. Schrag has been on my radar since she published four graphic memoirs of her teen years in the 1990s, but ADAM blew me away as a completely unique take on the coming of age story. In the novel, the titular character, an awkward teenage boy, travels across the country to stay with his older sister in New York. There he finds himself on the outside of his sister’s queer, radical circle of friends – until he decides to try to pass as a trans guy to fit in. The book is hilarious without being gimmicky, and Schrag writes with wonderful insight and sensitivity. I cannot recommend this novel enough. 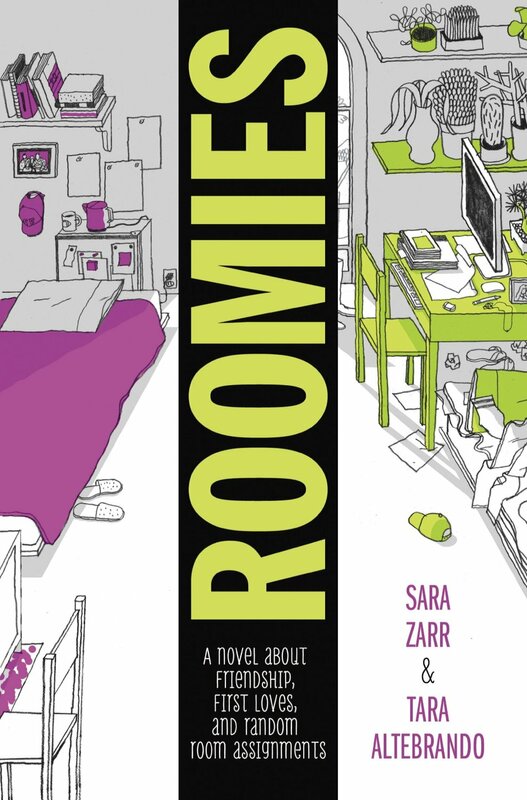 On the YA side, the book that I’ve found myself thinking about most this year actually released at the tail end of 2013: Sara Zarr and Tara Altebrando’s ROOMIES, which masterfully captures the feeling of that last summer at home before leaving for college. 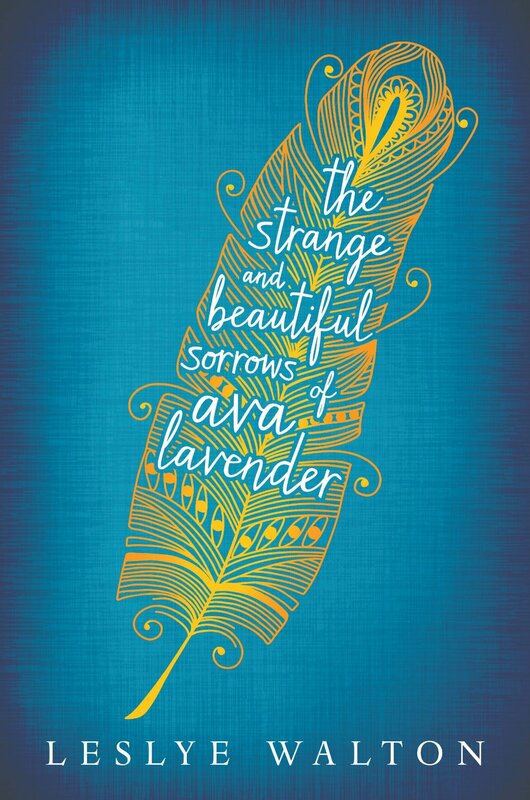 Sweet, delightful contemporary YA often gets overlooked in “best-of” lists, but this dual-narrated novel deserves more attention: both voices are pitch-perfect. 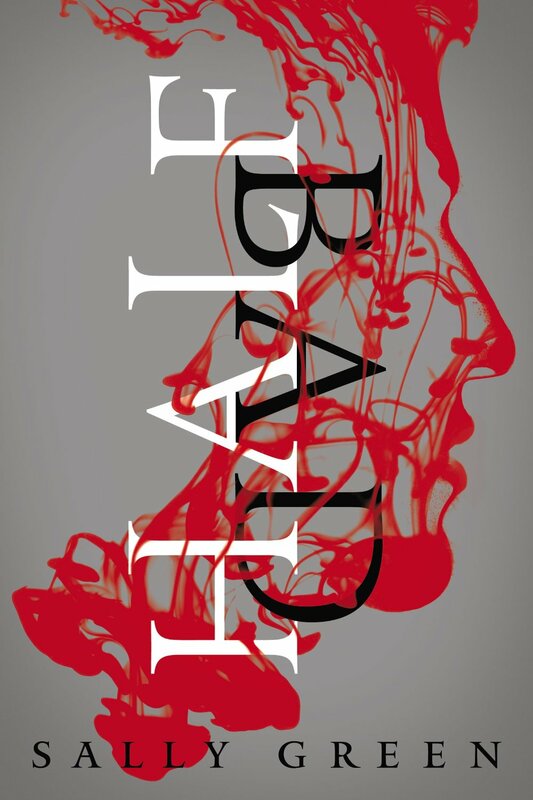 Fiona Kenshole: My favorite was HALF BAD by Sally Green, which kept me guessing and squirming. It’s everything I look for in a debut – poised, confident, characterful writing. Shout outs also to FIREBUG by Lish McBride and BELZHAR by Meg Wolitzer because I love an unreliable narrator. 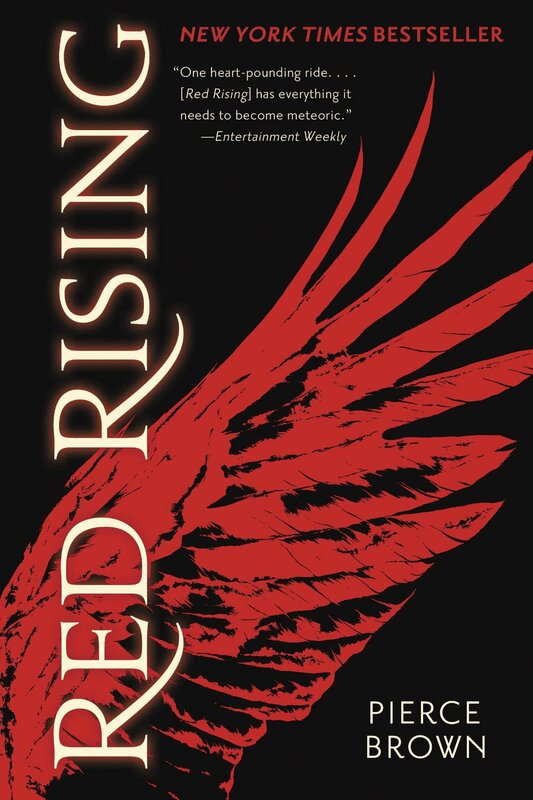 Seth Fishman: Knowing, of course, that my own client list and my own book (heh) is off limits, I’d have to say my favorite books of 2014 were RED RISING by Pierce Brown (Hunger Games meets Enders Game but with all the original excitement and intenseness), I AM PILGRIM by Terry Hayes, a great thriller, and 2AM AT THE CATS PAJAMAS by Marie Helene Bertino (Tom Robbins style intelligent fun). Oh, also, THE BEAR SNORES ON, a board book my 5 month old loves. Jonny Geller: I will be very honest and only nominate books in which I had no involvement! 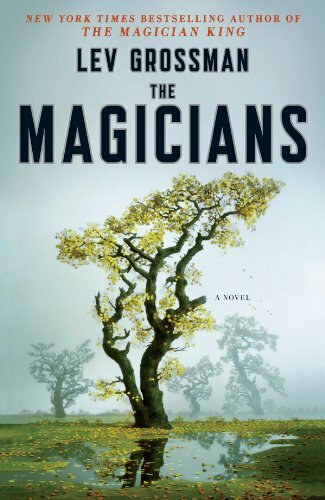 Josh Getzler: Adult: THE MAGICIANS by Lev Grossman, DOUBLE DOWN by Heilman and Halperin. HAPPY NEW YEAR! Here’s to many more great books in 2015! So Chicago Literati published five of my poems today, and it felt like a celebration. Not that my poems haven’t been published elsewhere, they have been – often, and in a variety of different literary magazines and websites. But this group of poems to me really feels like that start of a collection. For a long time I have admired speculative poets. I’ve also admired genre poets who write Fantasy and SciFi poetry, some great examples of poets that have inspired me are Matt Bialer (whose most collection – Tell Them What I Saw was published recently by PS Publishing,) Tracy Brimhall (whose collection Our Lady of the Ruins,) was a true inspiration, and also poets like Roz Kaveney (who I heard speak about genre poetry at the World Fantasy Convention in Brighton last year and she truly inspired me as well.) All three poets are really different in style, but I admired them for different reasons. It was hard for me to break out of realism. It’s hard for me in general because even though I studied Poetry in university, I started out as a Nonfiction Writer – I loved Literary Nonfiction – so much so that I combined it with a history degree. But I’m a big lover and reader of fantasy. It’s been a process this year. In my poetry at least, I’ve been trying to break free, trying to be a little less afraid not to tell the truth. I’ve been working on it in my fiction too – with a collection of short stories that are based in magical realism and that have speculative elements, but this is really the first set of poems that I am truly proud of. I feel, for the first time since I started writing poetry again (after a long hiatus of about ten years,) that I’ve really found my voice and that these poems are the beginning of a collection. They are five poems that tell a story, they all speak to each other, they are all sort of set in the same “village” in my mind, they describe the desert and the surrounding area in which I live, but they take elements of that natural world and play with them, all in all I’m just super excited about them. 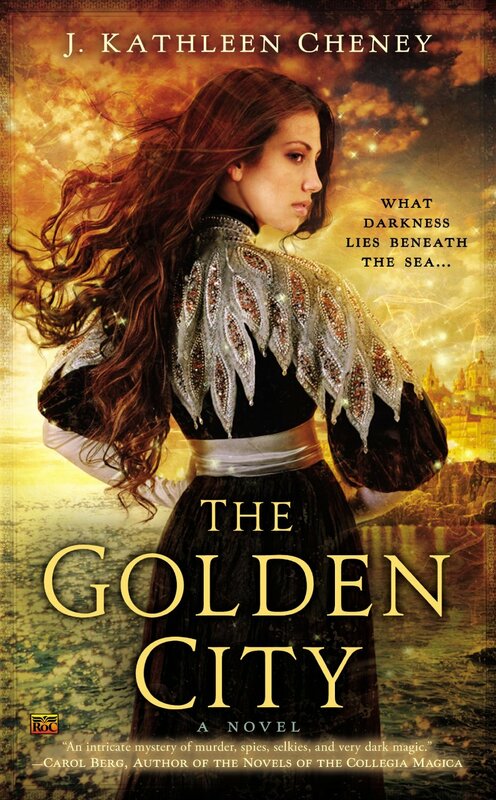 Helen Maryles Shankman, author of one of my favorite books I read this year: The Color of Light, a sweeping and romantic Jewish vampire novel about the Wissotzky Tea family and some incredible art and the Holocaust, graciously tagged me to come along on this blog hop. Be sure to visit her blog at helenmarylesshankman.com! Well, my novel MASTER OF THE MIRACLES is out on submission with my agent (the fabulous Josh Getzler) and in the meantime, I’ve been writing a series of linked short stories about the mystical city of Safed – they all have elements of magical realism and Jewish fantasy in them, and hopefully it will all come together in a collection at some point. 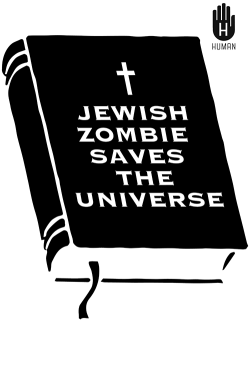 (Here are some examples: Kissing the Messiah, The 614th Prophet, The Ari) my more recent ones include a story (forthcoming in an anthology) about the 12 dancing princesses retold as a zombie story, (oh, and the princesses are yeshiva students.) I recently wrote one about a little girl named Malka who raises a dybbuk army. I’m also working on a Middle Grade Science Fiction story that is sort of like: The Truman Show meets The Effect of Gamma Rays on Man in the Moon Marigolds mixed with a little bit of Walk Two Moons. Then there’s the BIG SECRET YA FANTASY SERIES PROJECT (in which I’m struggling with voice in a big way so I’ve put it aside for now) but it involves the retelling of some of my favorite stories, and that is all I’m going to say about that. And a crazy post-apocalyptic vampires vs werewolves novel set in the Holy Land which I’m calling Jim Butcher meets The Yiddish Policeman’s Union, but it remains to be seen if I can pull it off. I also really want to write a magical realism series of Urban Fantasy Cozy Mysteries set in Jerusalem’s shuk with a coffee-ground reader who runs a café, but that’s only in planning stages for now. Here and there I write poems too. This is why Helen Maryles Shankman and I are friends because she said: “I wish I belonged to a genre! I seem to hopscotch around Horror, Jewish Fiction, Magical Realism, Paranormal Romance, and Literary Fiction.” I guess the only one of those that doesn’t apply to me is Horror. Yes: Fantasy, Jewish Fiction, Literary Fiction, Urban Fantasy, Paranomal Romance, Biblical Fiction, Upmarket Women’s Fiction, Magical Realism and SciFi, and also Young Adult and Middle Grade Fiction. My work is different than others because I feel I bring a really authentic voice to my work that’s not just Jewish, but part-Israeli, steeped in a deep familiarity with biblical sources and a knowledge of Jewish tradition across the spectrum of Jewish observance. I’m also a poet (and I think the best novelists were poets first,) and you can see that in my work. I love language, especially lyrical language, and that’s reflected in the way I write. Well, MASTER OF THE MIRACLES is a novel that I’d been taking notes about for the past 15 years. It’s the story of Bruriah, but set in both the present day and the Mishnaic Era, but it also explores the idea of Jewish stigmata – it’s part historical fiction, part literary fiction, and part fantasy, and its a super-feminist novel – and that’s almost all you need to know about me. I don’t think I can run from how Jewish I am so I don’t try to. Almost all my fiction is Jewish fiction. 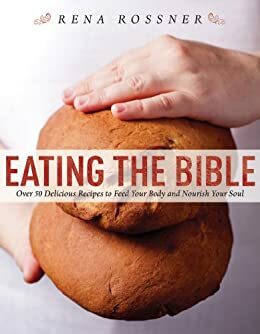 I’ve also written a biblical cookbook called EATING THE BIBLE, which speaks to my love of food and my love of the rich heritage of Jewish texts (and food!) that I grew up on. I think that all my work involves women who break stereotypes – religious, Jewish, societal and otherwise – which also probably says a lot about me. When I’m seriously working on a project I have to do it the Nanowrimo Way: 1000 words a day. More than that is a miracle. I force myself not to write less than 500 words a day at the bare minimum – but that only happens in spurts of 2-3 months at a time and then I need a break. I’m also a mom to 5 kids so…yeah. It’s not really possible in the long-term. I always write at night. Late at night. I’m a night owl. I need my house to be asleep and quiet and then I slink into my bedroom and crawl under the covers, prop my laptop on my lap, and enter my writing “cave.” Sometimes I lock myself in. With coffee. I’ve been thinking a lot about my writing this month. Partly because it’s Nanowrimo season, partly because I’m always thinking about my writing. But maybe this month I’m thinking a little more. For most of my life I have been captivated by stories of the fantastic. Though my taste skewed more to the fantasy side of things, SciFi crept in there too – as it has been known to do (and vice verse with SciFi readers and fantasy,) but for some reason when I studied writing in University I took only classes in Non-Fiction and Poetry. I even declared a triple major: Non-Fiction Writing, Poetry, and History. And I thought that was my triumvirate. I never took a class in fiction. Fiction scared me. Fiction was MAKING STUFF UP. Of course, that’s part of what I was doing in poetry, and in non-fiction writing, and even in history, because telling it like you see it – any take we have on the world – is inevitably a fiction of sorts. But even though I loved fantasy with all my heart, I didn’t think I could write it. I knew I had a way with words. And I had interesting things to say, but I felt dwarfed by the greats, and I looked around me and thought, the world is far too interesting to make stuff up, I can just describe what I see. And I did so, but in poetry and prose. No dragons or monsters, no golems or dybbuks, no fairies or wizards or trolls or witches. For ten years I wrote non-fiction. For ten years I was a pen for hire. And it took me ten years to realize that was all I was. And I say this with the greatest respect for journalists and non-fiction writers out there. Literary journalism and literary non-fiction will always have a very special place in my heart, for it’s what I strove to write for years. But slowly I began to realize that fiction is just non-fiction in another guise. And I realized that speculative fiction encompasses much more than just fantasy. And so without even one fiction workshop under my belt I set out to write a novel. There was a tingling of magical realism in there but no more than that, I couldn’t allow myself that. And then I wrote another novel which could have been and may still end up being completely speculative, but I still wrote in some psychology, some window to explain the unexplainable. At the World Fantasy Convention in Brighton two weeks ago I attended a panel about historical fiction and epic fantasy. Two of the women on the panel had PhDs in history. (I was particularly impressed by Helen Marshall who won the “Best Newcomer” award) And as I listened to everyone talk about all the research that informs their work I realized that what separates historical fiction from epic fantasy is but a hairs breath. That the same work that goes into one is needed for the other. And I had this epiphany moment that I realized: everything in my life has led me to this point. I have a masters degree in history. I have a keen eye for narrative description and observation. I have lyric language from poetry. I CAN write the stories that I grew up loving. I just have to make that leap of faith. The difference between the true and the fantastic – between science fiction and science fact, between history and myth and fantasy and reality, is really just a hairs breath. And I have everything I need to take the plunge. I’ve been working on a series of linked short stories about the city of Safed (also called Tzfat or Tsfat) and I’ve been writing stories set in that mystical city – almost every one so far could have been a dream or a vision: Kissing the Messiah (in which a young woman has sexual encounters with Elijah the Prophet), The 614th Prophet (in which a wannabe vegetarian prophet tries to sacrifice a goat, and succeeds but not in way that you’d expect), The Ari (forthcoming from The Rampallian, which tells a tale of the ghost lion of Safed), and a few more as-yet unpublished ones. But last night I wrote about zombies. But today I had to blog to talk about something unrelated to books or publishing. 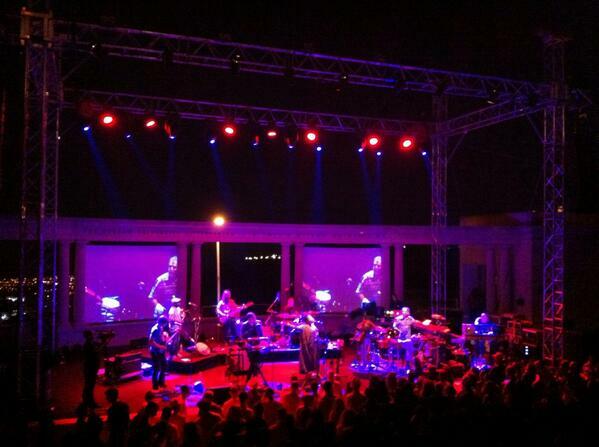 Last night we went to hear Mickey Hart play at the Hebrew University Amphitheater in Jerusalem. Now, I bought tickets to this MONTHS ago, the second I heard it announced, and I’d been looking forward to it all summer. But what I experienced last night was beyond words. I’m a huge fan of the Grateful Dead. I have been since my sister first introduced me to the band when I was 12. But I’m part of a generation that never got to see Jerry Garcia live. I remember the day he died, I was 16 and working at a science summer camp and I hadn’t gotten the chance to see a concert live yet. It’s one of my greatest regrets in life. 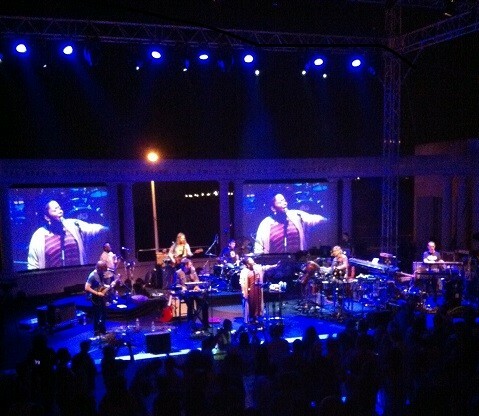 Last night Mickey Hart came to Jerusalem. And I saw his band live, and the second song they played was Chinacat Sunflower – my favorite song. I cried when the song played, not just because it caught me so unexpectedly – the second song of the night – and bam! My favorite song. But because for me, to hear Mickey Hart play in Jerusalem, the city of my heart, and to be standing there, outdoors, overlooking the Judean Desert and hearing my favorite song – LIVE, was more than I could hold inside. What I’ve gained: the history of my people with every step that I walk, archaeology everywhere I go, the ability to bring the Bible to life for my kids with every breath we take, holy sites and cities that are part of my heritage, freedom from certain Western conventions about cleanliness (read: Purell obsessions – no offense to anyone intended) and allergies, basically, my kids get really dirty here and sometimes do non-hygienic things and they live to tell the tale. The freedom to wear flip-flops to synagogue, which really means, a very relaxed attitude to Judaism and religion, as in, it’s just a part of everything we do and so my kids just feel “normal” here, with no need or fear to hide their kippah (yarmulke) or tzitzit. Grocery stores where we can buy anything and everything in the entire store (as in EVERYTHING is kosher! ), and we can eat in almost every restaurant in Jerusalem. So eating and ordering out is not something special that we do only from certain places, it’s just a normal part of life. The fact that my kids are fluent in Hebrew and English. The fact that there school textbooks teach them this history and geography of this land first – that geology is first about the rocks of the land of Israel. That my kids are growing up surrounded by a very diverse population base and they think that’s normal (their classes are a mix of Russian, Ethiopian, French, Hispanic, Yemenite, Morroccan and “white” or “Ashkenazi” kids). The incredible plethora of different types of cuisine and the world of Middle Eastern flavors that my kids are growing up with…and so much more. Anyway. I think you get the point. And then. 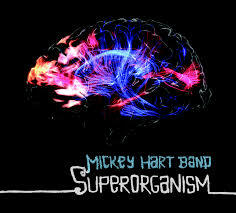 Mickey Hart shows up. And, all I can say is that it’s a blessing. I feel blessed. The concert was incredible. And I was grateful that unlike some other musicians who have decided not to come here – from political pressure and perhaps other reasons, Mickey Hart came. And his message was simple: governments come and go, but music stays the same. Music unites. Music transcends boundaries. And I’m not going to get political and talk about why some musicians come and others don’t. All I can say is: when you come, you become a blessing to us. I had tears in my eyes the whole night. Because sometimes you miss things, and sometimes you think about going back, and other times you don’t miss anything at all, but sometimes…when the things that you give up come to you, you feel like the luckiest person in the whole wide world. I have always read a ton. And when I mean a ton, I really mean A TON. As a reader, I would read. 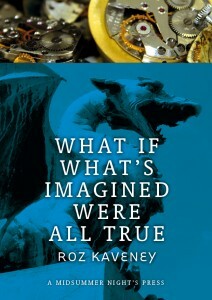 As a writer, I would read. As a bookstore employee, I would read. In university, I read a ton. As a mom, I still read. But nothing prepared me for the reading I would do as a foreign rights and literary agent. Another thing, I ALWAYS finish books. I mean, ALWAYS. 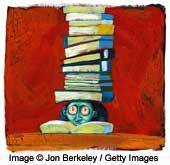 I think I could count on one hand the books that I didn’t finish…up until I started working in publishing. And now in addition to the never-ending stacks of books by my bed (and in the kitchen, and living room, and bathroom, and stairwell, and hallway) – having nothing to do with the bookcases in the bedroom, (and living room and kitchen and stairwell, and hallway and kids bedrooms…) now I am faced with SERIOUS MORAL DILEMMAS. And of course, as you can imagine – category #7 is often what gets shunted to the side in favor of all the other books I could and SHOULD be reading. 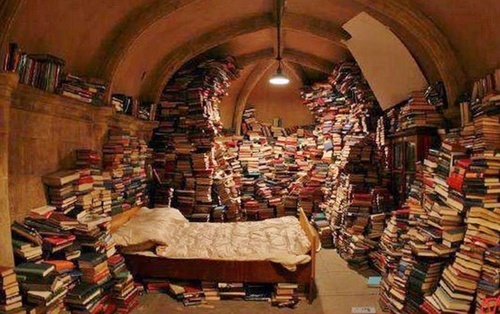 Sometimes I look at all the books all around me and all the books and manuscripts on my kindle and I get paralyzed by it ALL. 1. 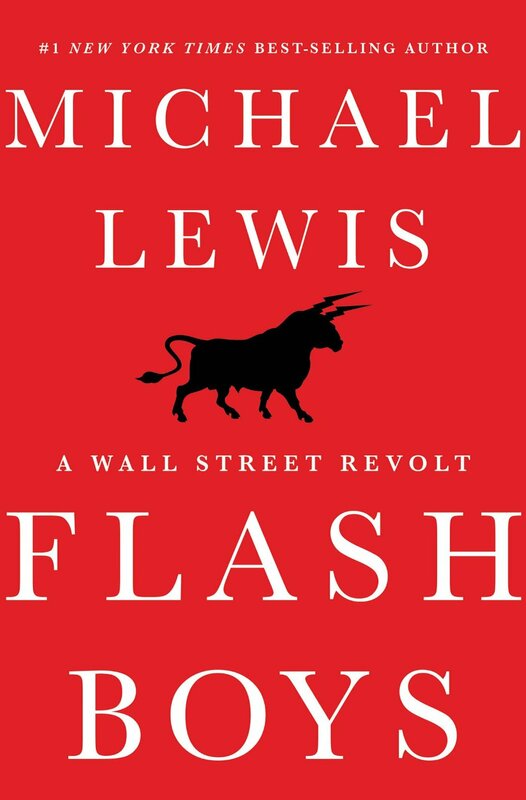 Sometimes I would rather get a taste of something so I can at least sound like I know what I am talking about – rather than not read the book at all. 2. A book has to really grab my attention and keep it, in order for me to keep reading. So many books, so little time, so many authors and writers and words vying for attention…and inevitably…the best ones win. That doesn’t mean that the books I stopped in the middle aren’t amazing books…it just means that something happened mid-read, something dragged somewhere, it could have been a page, or a paragraph, or my mood at the moment, but SOMETHING caused me to put that book down and NOT PICK IT BACK UP AGAIN. The horror. 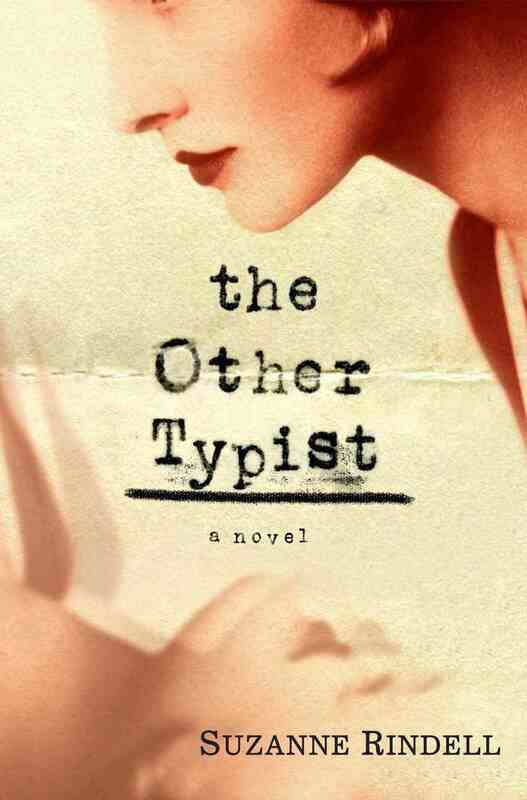 The Other Typist by Suzanne Rindell – this book tells the story of two typists in the 1920s – when touch typing gave women an opportunity to enter offices and work-places that were previously male-only establishments – set against the backdrop of prohibition and speakeasies. 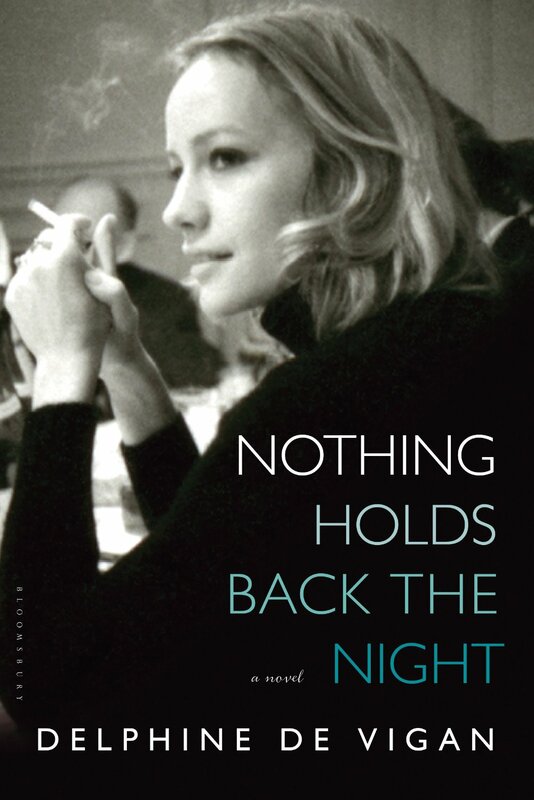 The novel tells a tale that is somewhat of a addictive psychological thriller, but also a fabulous history lesson. The characterization and descriptions wowed me, and I read it in one sitting. 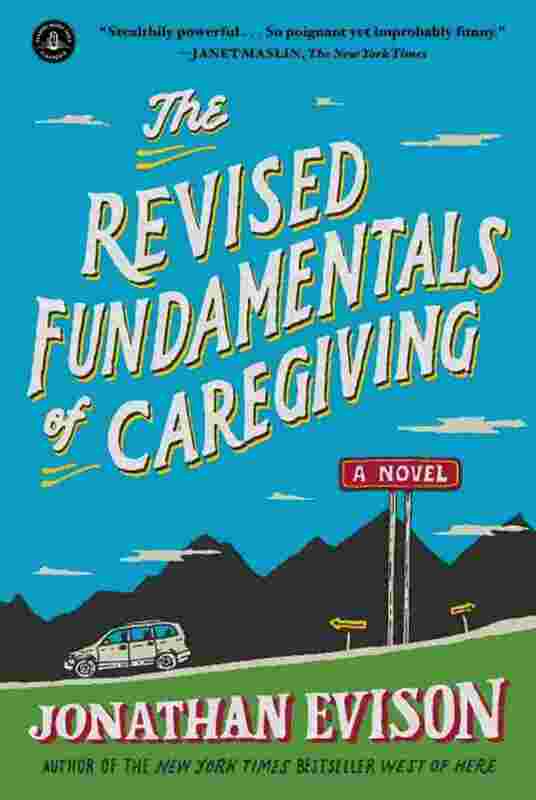 The Revised Fundamentals of Caregiving by Jonathan Evison – first of all, let me just say that when I first read the description of this book I was not interested in reading it AT ALL. But I should have known. It’s an Algonquin book, and as a publishing house, they have NEVER let me down yet. I was hooked from page one, and read it in one sitting. It’s a novel about fatherhood and about tragedy, and about caring for others, and it blew me away. 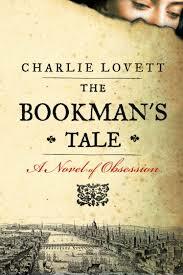 The Bookman’s Tale by Charlie Lovett – I knew I was going to read this book the second I found out it was partly set in Hay-On-Wye – the UK’s infamous “town of books” where I once tried to spend a day or two, and ended up staying a week (and having to buy an extra bag to cart away all of my purchases.) This book falls on the familiar trope of the undiscovered secret manuscript of a long-dead author (Shakespeare in particular) – and I love those types of books, but the book is also so much more – the love story and the relationship of the main character with his dead wife is heart-wrenching, and tragic, but told so tenderly and well, that it almost overshadowed the actual plot of the novel. I read it in one sitting. 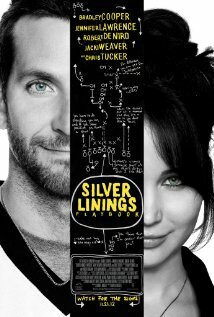 The Silver Linings Playbook by Matthew Quick – there was so much to like about this novel, but more than anything I loved the point of view from which it was told – the somewhat unreliable narrator whose life has been turned upside down – but you are quite ready to see the world through his eyes and you want to believe everything he tells you. It was sad, but it was also glorious, and full of so many truths and much sadness, but also lots of hope – lots of silver linings. I read it in…guess what? One sitting. 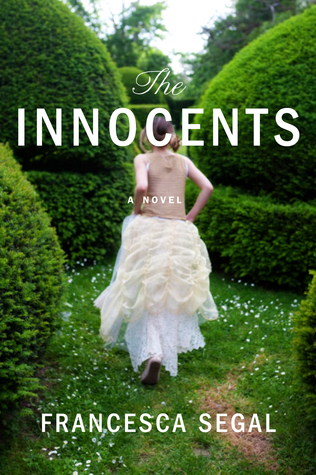 The Innocents by Francesca Segal – this book got SO MUCH HYPE! 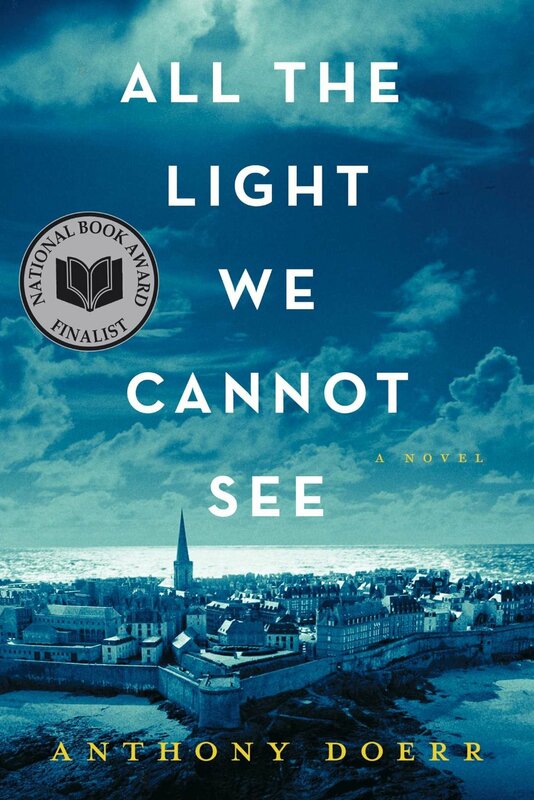 It was nominated for so many awards, it actually won three awards (the Costa Book Award and the National Jewish Book Award and the Samy Rohr Prize) but….I’m stuck at page 122. I wanted to love this book so much…but I lost interest. 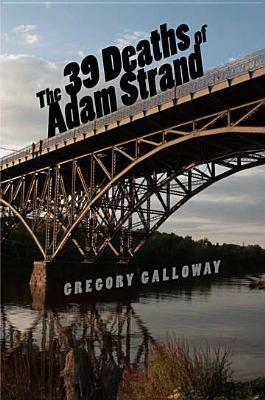 The 39 Deaths of Adam Strand by Gregory Galloway – I heard so many amazing things about this book – everywhere I went people were mentioning it, talking about it, on twitter, facebook, in reviews…I stopped on page 68. There wasn’t enough to keep me riveted, even though I liked what I read. 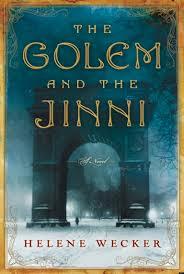 The Golem and the Jinni by Helene Wecker – so this book doesn’t really count as one of the books I didn’t finish because it lost my interest – this books is in a different catagory – this is a book I am loving so much that I don’t want it to end and I am savoring it, I am actually choosing to read this book slowly, and in truth, in the way it’s written, it sort of lends itself to that – alternating perspectives – and so much beautiful description – the inner torment of the characters – the meshing of all their very different lives…I will finish this one this weekend too, but I will be sad when it’s done…one of the best books I’ve read all year, but just not a page-turner in that sense, it’s a book that needs to be savored and enjoyed, one delicious page at a time. 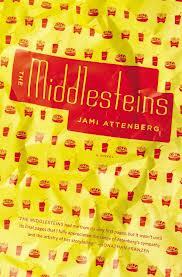 The Middlesteins by Jamie Attenberg – (I actually finished this book this morning…) but again, a book that got so much hype I knew I HAD to read it. I LOVED the beginning, but Edie’s slow descent into her own world of food and self-loathing was difficult to read and I did feel that somewhere in the middle the power of description displayed in the beginning of the book was sort of lost. But…it picked up and I loved the end, and Attenberg’s powers are back in full force. I’m really not sure why I got stuck in the middle, but I’m glad I returned to it and finished. Wish me luck this weekend! I have books to finish! Once the London Book Fair was in full swing I did not have the space or time to keep writing. I have spent the weekend trying to catch up. I really want to say how amazing the NaPoWriMo blog has been – not only in encouraging writers to keep writing poetry every day this month – but in posting truly fabulous inspiration and challenges that have taken me out of my comfort zone and gotten me to try to ideas and styles that not only have I loved, but feel compelled to return to after this is all over. In the meantime, I keep following and enjoying the challenges – not all of them, but most! Here is the poem inspired by Day 20 – the challenge was to use 5 random words from a list and make it into a poem – I didn’t use the entire list, but I used most of it – more than 15 words – which was even more of a challenge. my wedge of cheese, but left the truffle. It is why I am still svelte. The second challenge that I took on was quite unusual but a lot of fun – the challenge was in making what I wrote make sense afterwards. This challenge had us take a poem in a foreign tongue that we don’t know at all and “translate” it as best we could. I chose a poem entitled Delphi IV by Jos De Haes from Belgium. the poor vole sad and missed. shot with starlings that won’t waken. of once haunted mounds of silk. on which they wrote in blood your name. the dagger is a sword of sound. Queries and submissions and requested manuscripts!